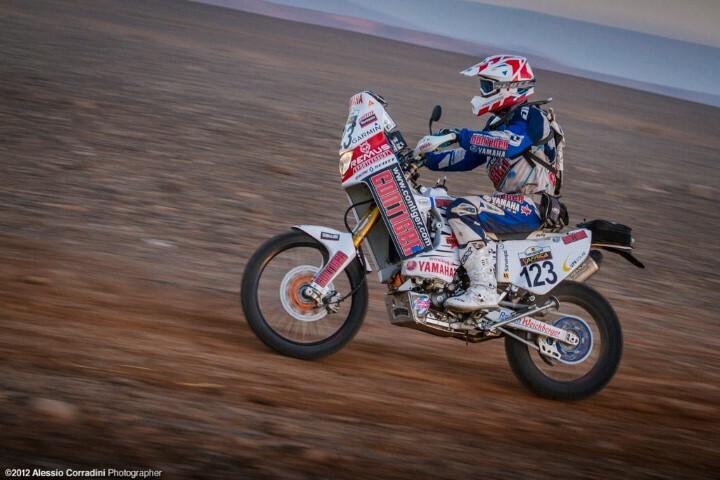 "I have enough of the heat from my last race through the deserts. It is time to run in the cold regions of the world. My next project is the 600 km "Black-Ice-Race" on Baikal in Siberia. During the race a good equipment such as heated gloves and clothing is extremely important to me." 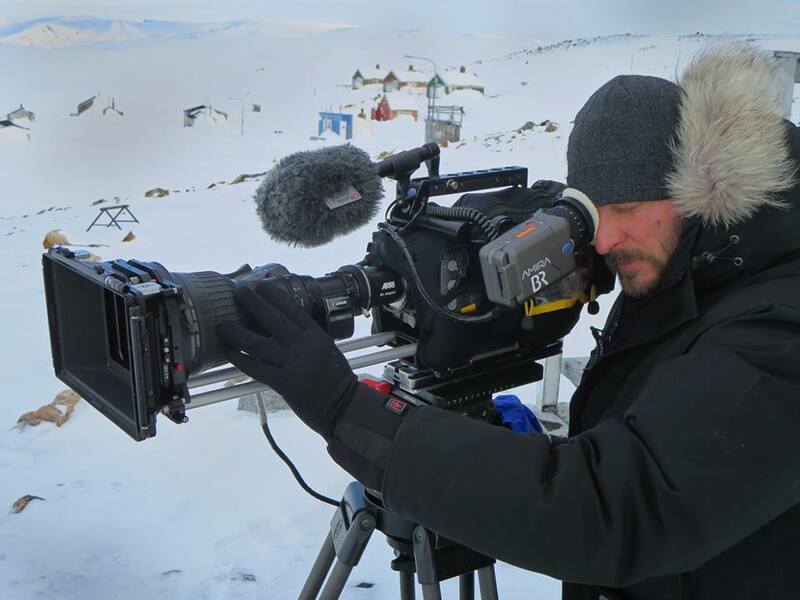 „Tijdens het opnemen van een documentaire in het prachtige bevroren Groenland, de perfecte hulp voor de camera man is een ALPENHEAT verwarmde binnenhandschoenene! Over the last couple of years, my dear Sabine has not really been on good terms with my ski touring boots! The bad smell emitted by them whilst drying on the tiled stove, was not very romantic at all. However, since the day I started to use ALPENHEAT’s ingenious shoe dryer to dry them, the atmosphere around the stove is now totally harmonious and we can enjoy our tea and chestnuts. During my so extraordinary expedition, as the first blind person to climb Mt. Everest via the Northern route, reaching the summit on 21 May 2017, I could really rely on the heating systems from ALPENHEAT. I had been worried that my toes or fingers could suffer from frostbite. ALPENHEAT helped me out with shoe and glove heating systems and with a heated vest, so I was safe and did not have to waste my own important energy to maintain my body temperature and could concentrate fully on the climbing. Ralph Seidler is a very promising Austrian talent, who has already achieved some remarkable successes in alpine skiing. 2014: Austrian children's championships 1st in slalom, 1st in parallel giant slalom and second in the Nöm Kids Cup finals. 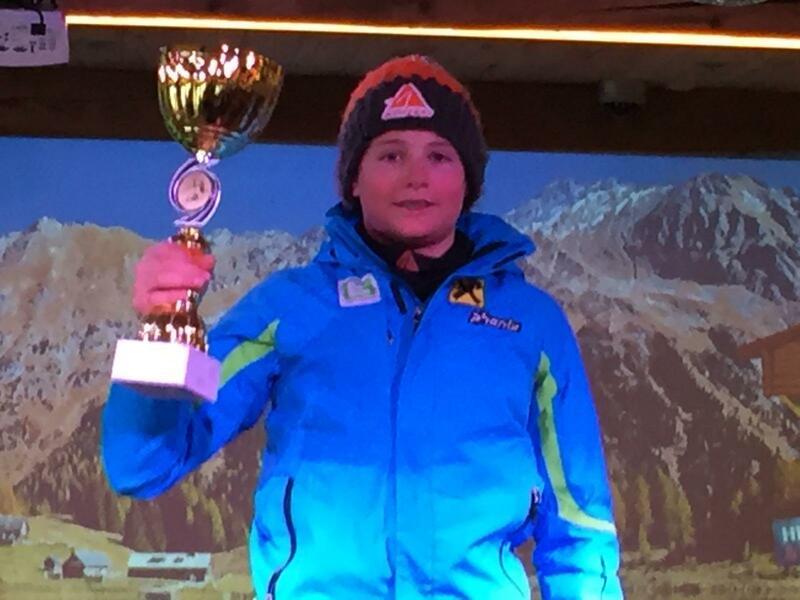 2015: Austrian school competition 2nd in giant slalom and winner of his age group in the Styrian student cup. 2016: he won the Styrian Pupils' Cup and 20 individual wins in 22 races. ÖSV test race, 1st in giant slalom and 3rd in slalom. Austrian Championships, 2nd in giant slalom, 6th in Super-G in his age group U14 and 1st in slalom in the age group born after the year 2000, winning the title of Austrian Champion in slalom. 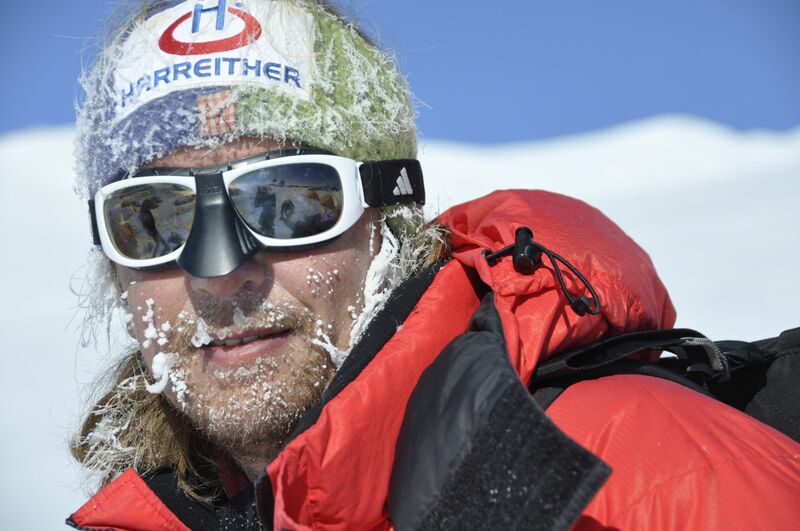 Ralph uses Alpenheat's Bootbag and dryer Circulation to pre-warm his ski boots and then to dry them after each race.